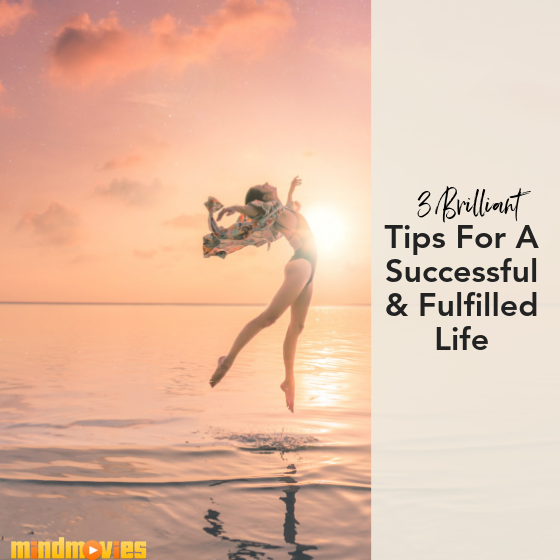 Do you have dreams of living a more fulfilling life, but just can’t seem to get there? When “life happens” do you feel overwhelmed instead of ambitious to tackle the day? Are you longing for more but just can’t seem to crack the code? 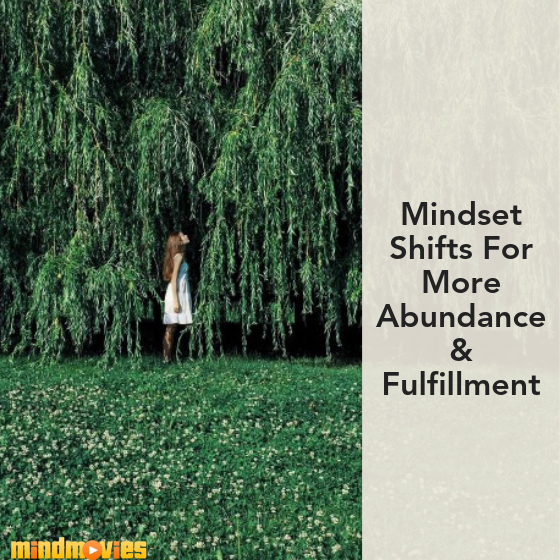 If life seems to just be passing you by, here are a few mindset shifts to help you achieve a healthier, happier, and more fulfilling life. Check it out now! Have you noticed that your bad habits are starting to get the best of you? Do you want to start forming new healthy habits to shift the way in which you live your life? Well, it’s possible! Here are 5 easy life hacks you can use to reformat your daily routines to live the life of your dreams. Does your own mind ever try to convince you that you're unworthy, undeserving, and unprepared for greater success? 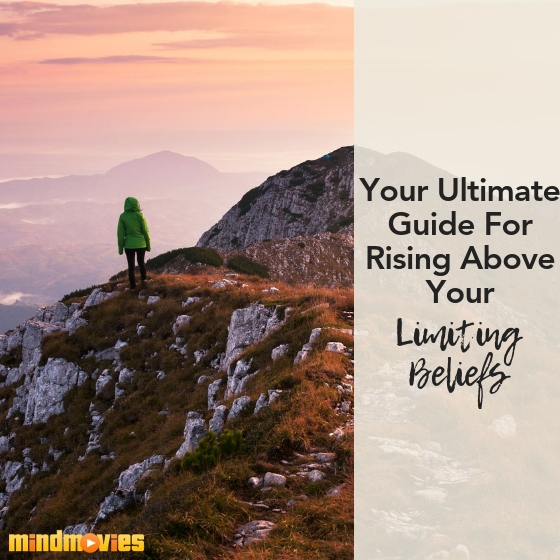 In this Ultimate Guide, we'll take a journey into your subconscious mind, and explore how to find and erase the limiting beliefs that quietly hold you back every day of your life. Check it out now! In order to create your best future, you must learn to forgive yourself and release your past. Of course, that takes some work and focus (and a bit of practice). 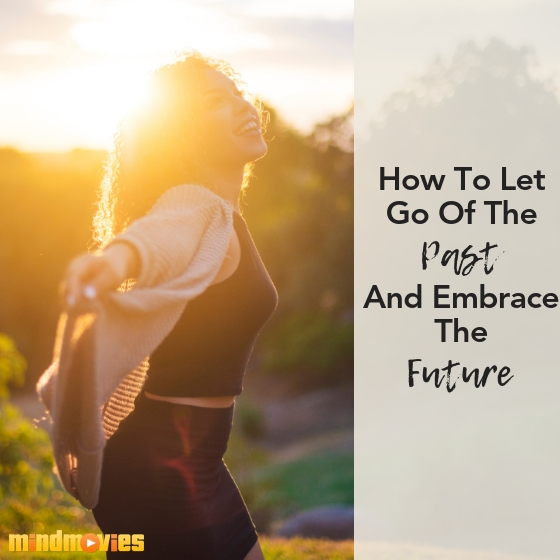 And since it’s the new year and all, I’ve put together an easy list of ways to let go of your past and embrace your future! Check it out now! 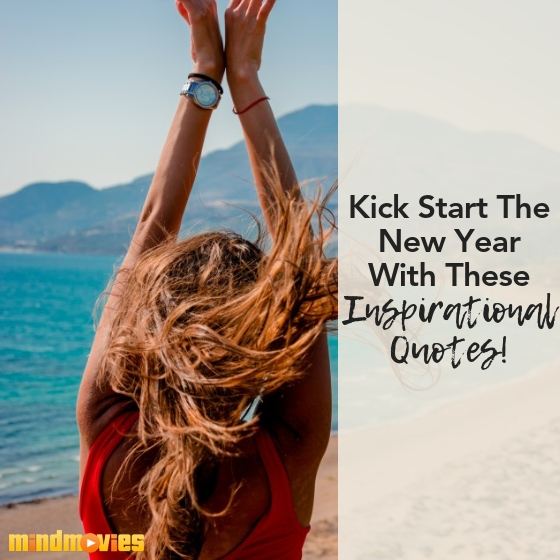 Now that we’re just a few days away from the new year, it’s time for some inspirational quotes to kick us into high gear for 2019. It’s great to have some personal development tips at your fingertips, so I put together a list of some of my favorite quotes. Check them out now and make 2019 your best year yet! With 2019 fast approaching, it’s the time of year we all start to think about our New Year’s resolutions. 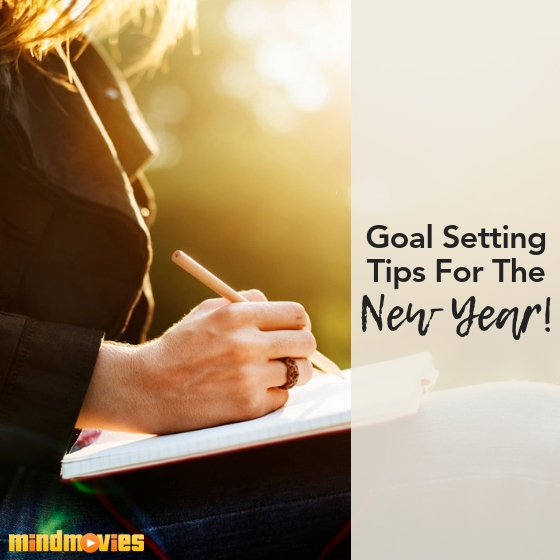 But having a plan in place to stick to your goals and create better self-discipline is equally as important as actually setting your resolutions. 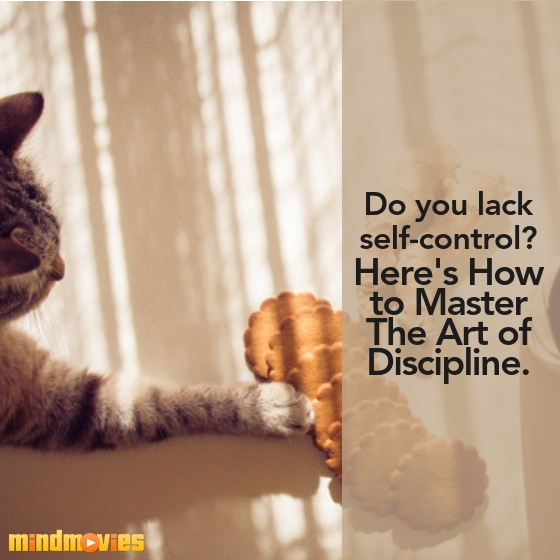 I’ve put together a list of tips that I use to build self-discipline. Check it out now! Ahh life. There are times when we’re ready to change our lives, and times when we’re not sure if we are on the right path. But one thing is certain: change is one of the only guarantees live provides. 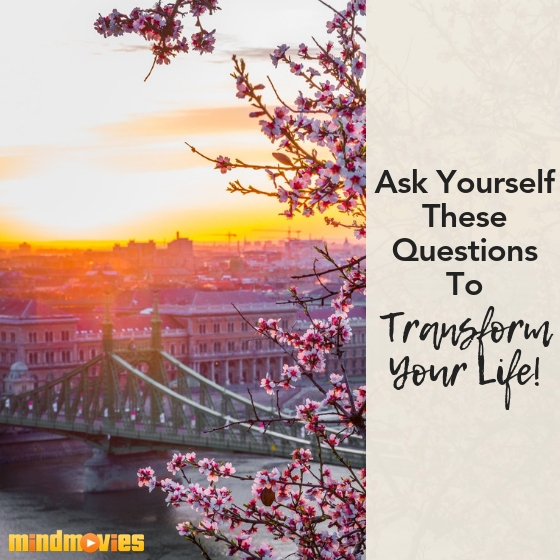 I’ve put together a list of questions to ask yourself if you want to transform your life. Check it out now!